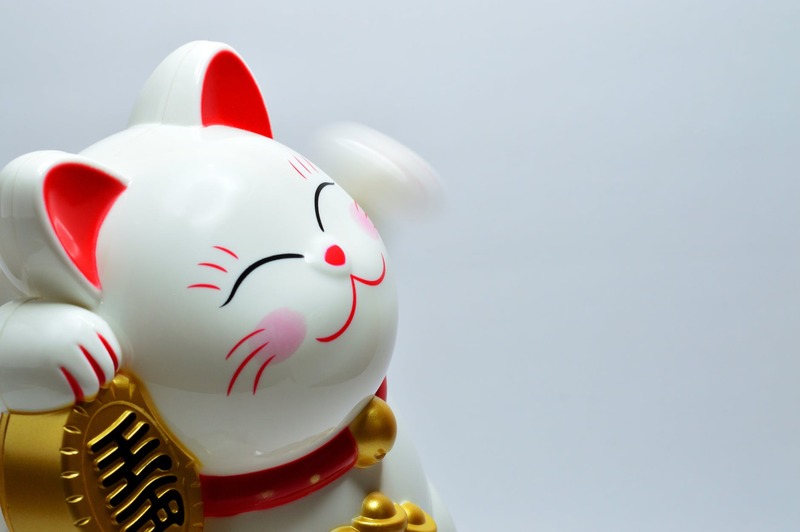 On 1 April 2019, The Hong Kong Inland Revenue Department had issued the Profits Tax Returns, Employer’s Returns and Property Tax Returns for the year of assessment 2018/19. On 2 May 2019, it will issue the 2018/19 Individual Tax Returns for individuals. With technology advancement, there are more and more digital insurers. Though digitalisation helps insurers increase efficiency and enhances customers experience, cyber threats must be anticipated. The cyber insurance market is still far from mature. What should the regulators do? What role can insurance play in addressing cyber risks? The news of cyber security breaches come waves after waves. Cathay Pacific leaks information consist of passengers’ names, nationalities, dates of birth, travel document numbers and historical travel details. The hacking of Marriott’s Starwood reservation system exposes data of up to 500 million guests. 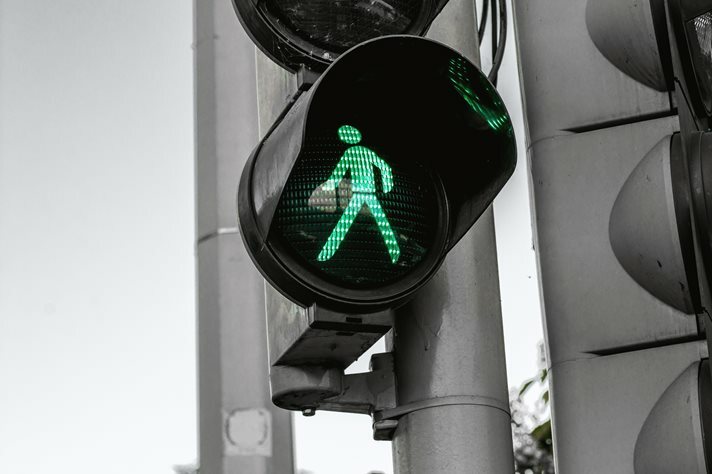 Just over a week ago, Hong Kong credit reporting agency TransUnion was forced to suspend its online services over unauthorised access of personal credit information. 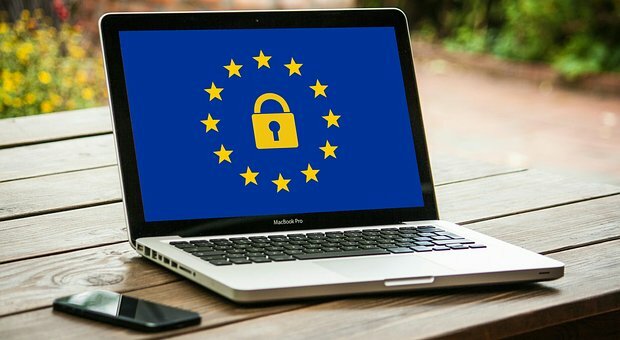 Hong Kong business has largely ignored the EU General Data Protection Regulation (GDPR) that replaced the preceding data protection laws in all European Union (EU) countries on 25 May 2018. The potential impact of GDPR on Hong Kong business with ineffective cyber security measures could be severe. 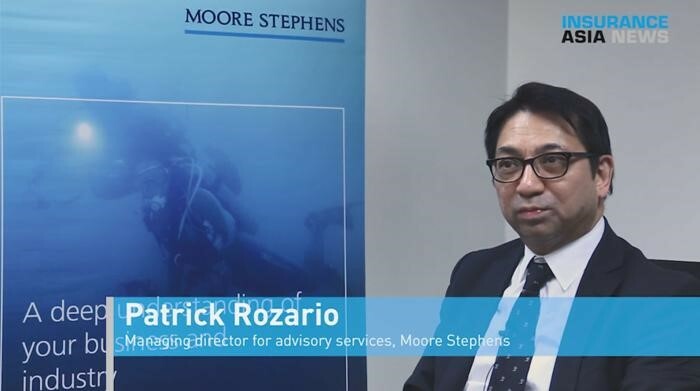 Managing Director – Advisory Services, Patrick Rozario has partnered with Management & Excellence (M&E) Chief Executive, Dr. William Cox to publish the article “Insurers’ social contributions are important too” on Insurance Asia News. 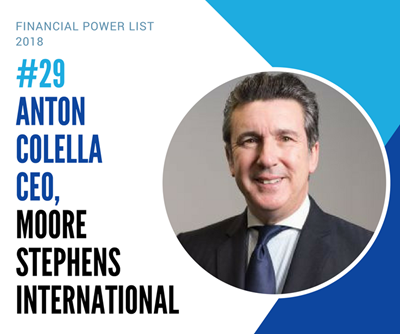 Moore Stephens Hong Kong is pleased to announce three new appointments, with effect from 1 October 2018. 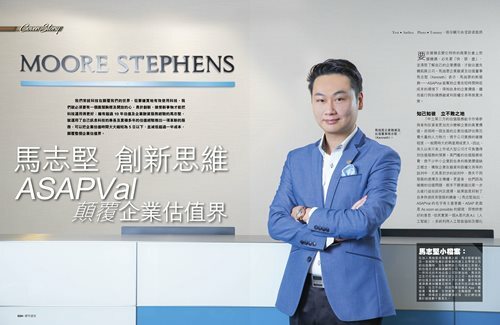 Moore Stephens Hong Kong is pleased to announce Bryan Lai has joined the firm as Assurance Director. 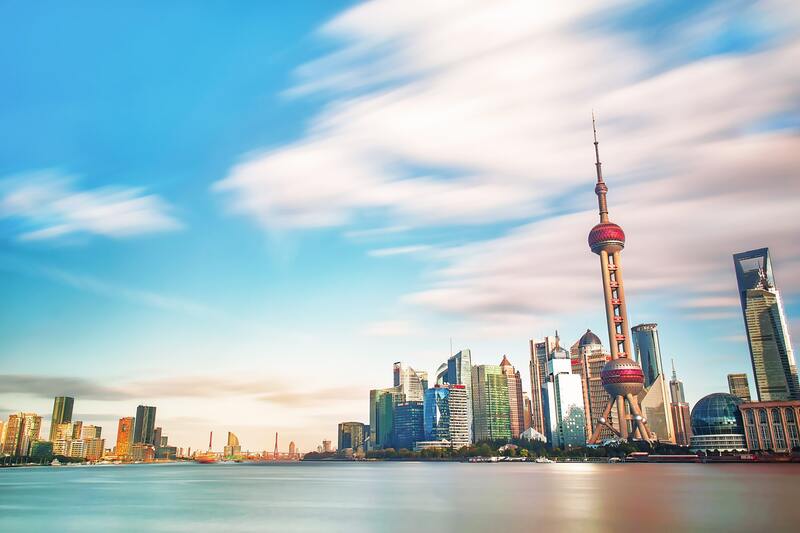 Our Director – Corporate Finance & Valuation Kenneth Ma speaks to MetroProsperity on how ASAPVal Business Ratings could help SMEs make better decisions when it comes to financing and equity transactions negotiation. With the new requirement by the Companies (Amendment) Ordinance that came into effect on 1 March 2018, we are pleased to announce that our secretarial services that were previously provided by Moore Stephens Associates Limited will now be provided under First Island Secretaries Limited. 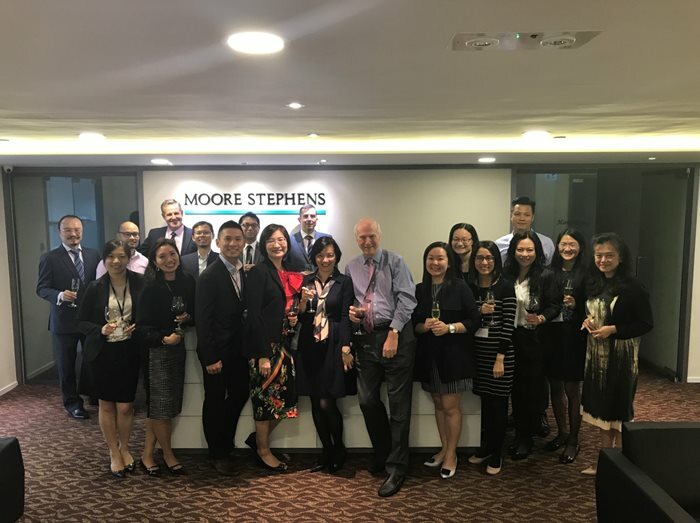 Moore Stephens Hong Kong is pleased to announce that Cliff Pak has been promoted to Assurance Director, with effect from 1 July 2018. On 29 March 2018, the Inland Revenue (Amendment) (No.3) Ordinance 2018 was gazetted to implement the two-tiered profits tax rates regime proposed by the Chief Executive. The two-tiered profits tax rates regime applies to both corporations and unincorporated businesses in any year of assessment commencing on or after 1 April 2018. What challenges and opportunities has the Anti-Money Laundering and Counter-Terrorist Financing (Financial Institutions) (Amendment) Bill 2017 brought to small-medium-sized accounting firms? The Anti- Money Laundering and Counter-Terrorist Financing (Amendment) Bill 2017 became effective on 1 March, stepping up the roles of professional accountants and auditors in preventing financial crime. Most startups nowadays are involved in “New Economy” sectors such as fintech, biotech, tele-communications, medicines, shared economies, blockchain, and artificial intelligence. 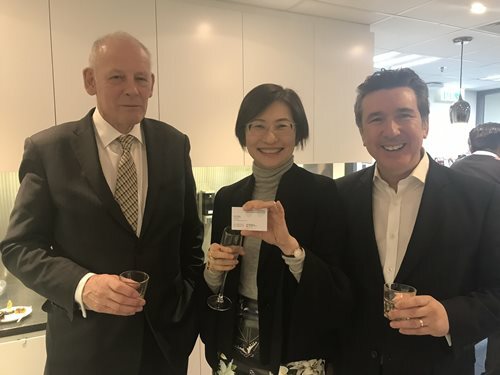 Moore Stephens Hong Kong is pleased to announce that Cecilia Hung has been promoted to Tax Director, with effect from 1 April 2018. This new IFRS Standard for insurance contracts which are aimed at helping investors and others better understand insurers’ risk exposure, profitability and financial position. IFRS 17 replaces IFRS 4 and will be effective from 1 January 2021. Moore Stephens Hong Kong is pleased to announce Kenneth Ma has joined the firm as Director – Corporate Finance & Valuation on 1 February 2018. Participants include global COO Mike Hathorn, Asia Pacific Board members Herjanto Lutanto, Mika Yamada, Leon Hou and Neo Keng Jin, and our Hong Kong directors.